A few weeks after the Toyota Supra makes its long-awaited debut at the 2019 North American International Auto Show, the first production version of the Japanese sports coupe will go under the hammer at the Barrett-Jackson auction in Scottsdale, Arizona. Toyota isn’t actually bringing the actual production model to the Barrett-Jackson auction, but, rather, a prototype model that’s representative of the actual production Supra. 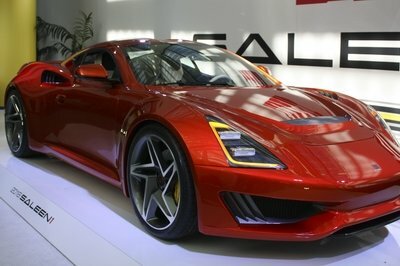 The first production model will be delivered to the winning bidder in the first half of 2019. Line up your checkbooks, folks. The Barrett-Jackson auction in Scottsdale, Arizona will take place on January 19, 2019. There’s no better time to spend than a month after the holiday season, right? If you’re looking to spend on something new and shiny to kick-start your 2019, I can’t find anything better to spend it on than the first-production Toyota Supra. This isn’t your typical first-production model, either. This is the Toyota Supra, a car that the whole industry has been waiting for, literally, for over a decade. We all know about Toyota’s partnership with BMW that essentially helped give birth to the new Supra, but remember, it was back in 2007 when Toyota unveiled the FT-HS Concept. That planted the seed for the Supra’s return, and in the years that followed — Toyota filed a trademark for the “Supra” name in 2010 — that seed slowly started to grow. Years passed, and as the Toyota-BMW partnership started gaining momentum, the Supra’s return became a highly anticipated inevitability. That brings us to the present time. After countless hints and teases, Toyota is finally bringing the Supra to the North American International Auto Show. 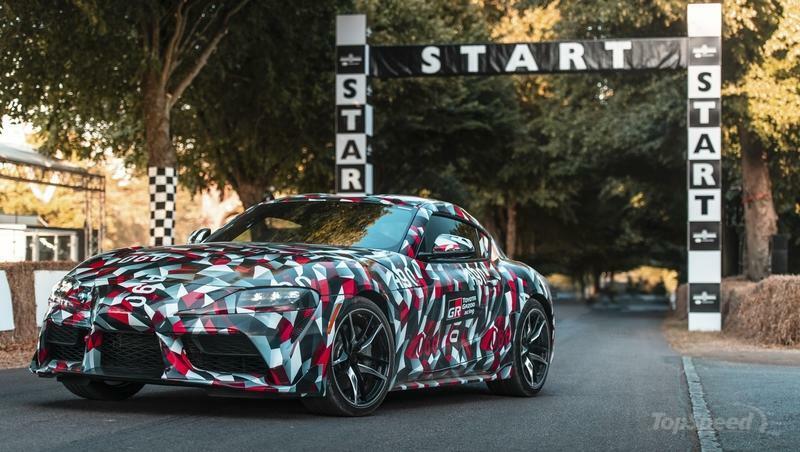 More importantly, at least for the purpose of this story, Toyota’s offering the first-production Supra at the 2019 Barrett-Jackson auction a few weeks after it makes its debut in Detroit. 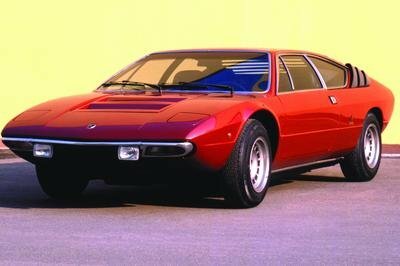 So what can we expect from the first-production model? 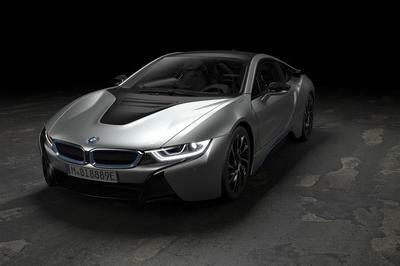 For starters, it’s going to carry the “20201” VIN number, a reference to its model year — 2020 — and its status as the first-production model. 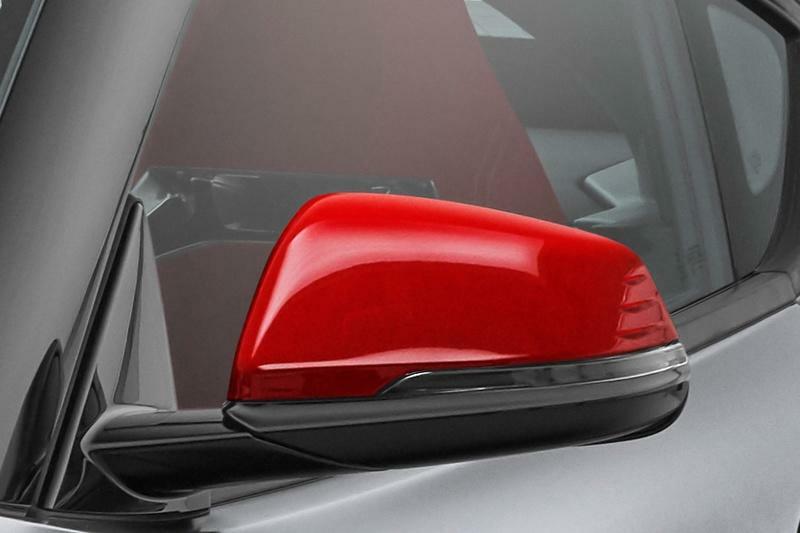 Aesthetically, the Supra “20201” will wear a Matte Grey exterior paint finish with red side mirror caps providing a nice color contrast. It will also sit on a set of matte black wheels. 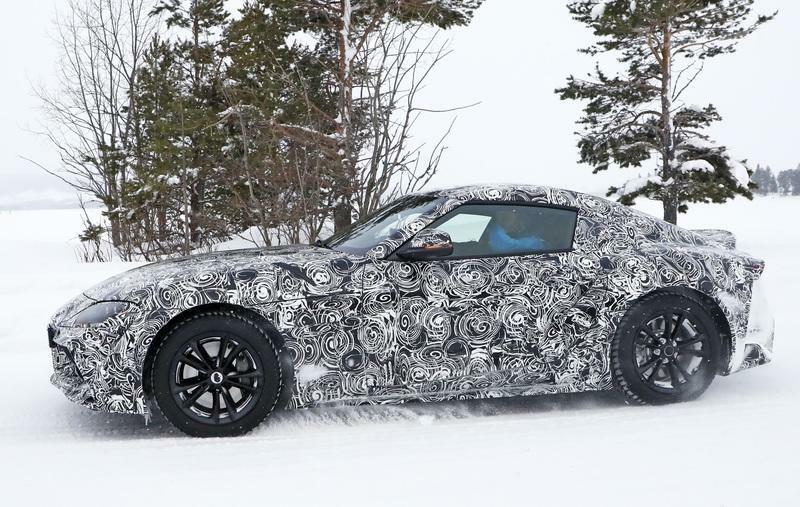 Inside, the sports coupe will get dressed up in fancy leather and will feature a carbon fiber badge to indicate its status as the first production example of the fifth-generation Supra. 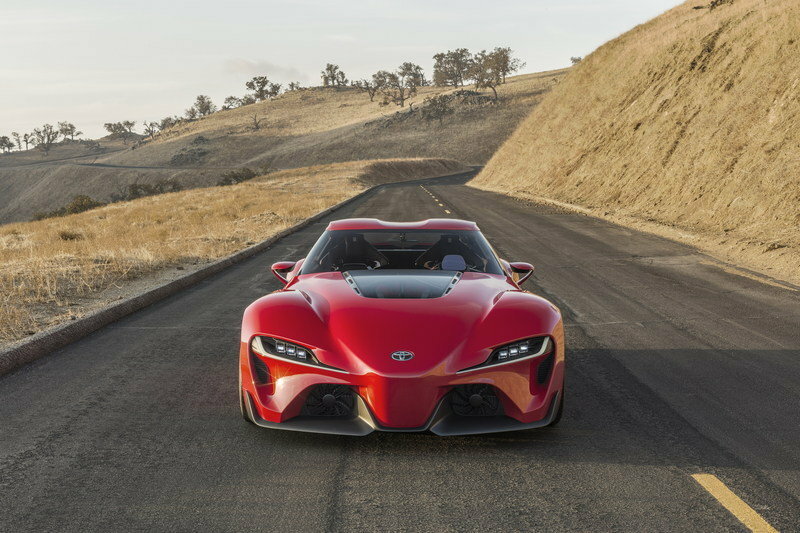 In base form, the Supra will feature a 3.0-liter inline-six cylinder engine that Toyota is sourcing from BMW. 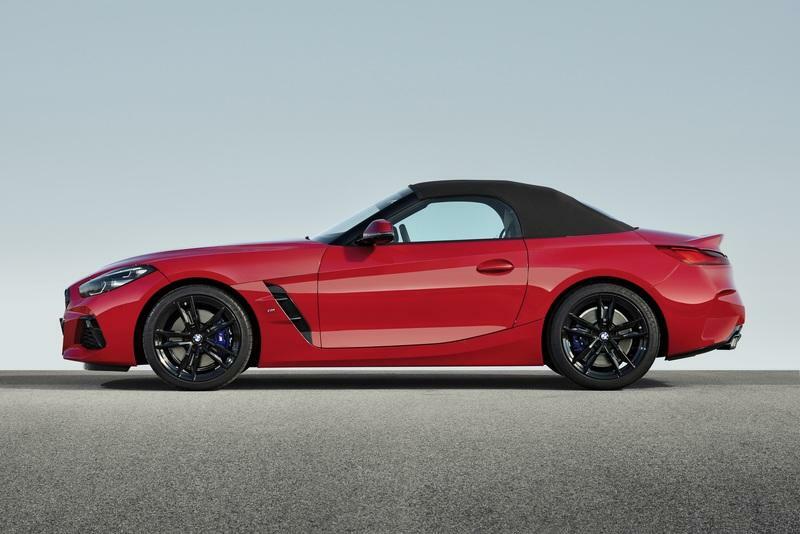 The exact power figures have yet to be announced, but it is expected to produce 335 horsepower and 332 pound-feet of torque. Whoever ends up winning the auction will not only get the distinction of being the first owner of the 2020 Supra, his money is also going to a worthy cause. Proceeds of the auction will go to the American Heart Association, which is committed to its mission of fostering a world full of longer and healthier lives. Likewise, the charity auction will also benefit the Bob Woodruff Foundation, which finds, funds, and shapes innovative programs that help our post-9/11 impacted veterans, service members and their families thrive after their time in uniform. The time has come, ladies and gentlemen. We’ve literally waited years to see the Toyota Supra in the flesh. We’ll get our first official look — leaked photos have arrived of the sports coupe’s front fascia — at the sports car that Toyota co-developed with BMW at the 2019 North American International Auto Show before a lucky person with deep pockets takes home the first-production model a few weeks after its debut in Detroit. It’s been a long time coming, but as the saying goes, better late than never. 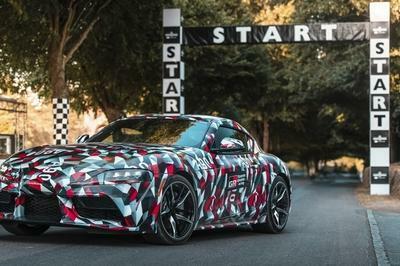 PLANO, Texas (Dec. 13, 2018) — Sportscar enthusiasts have been anxiously anticipating sliding behind the wheel of their own all-new 2020 Supra. 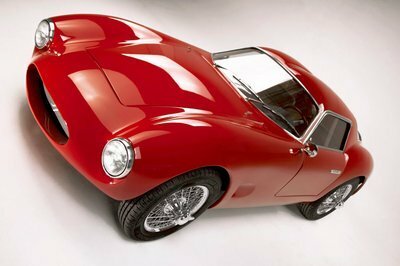 The honor of being the first one to do so will go to the highest bidder at the Barrett-Jackson Auction in Scottsdale, Arizona, on Saturday, January 19, 2019.